Did you have a chance to indulge in a Homeland marathon on DR3 last weekend? 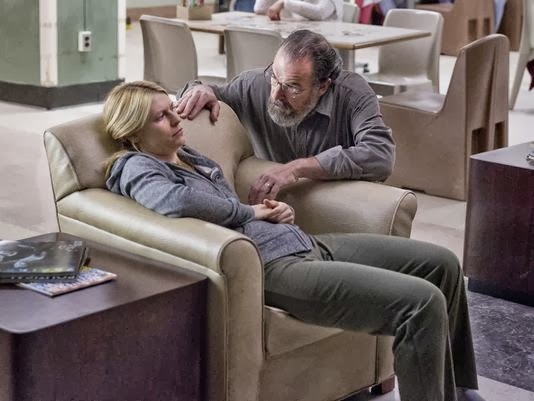 We caught just a few episodes from season 2, and they reminded us just how cool and thrilling the whole Homeland thing is. We therefore can't wait to see the first episode of season 3 on Wednesday october 2 on DR1: it is expected to get even darker and more dramatic. 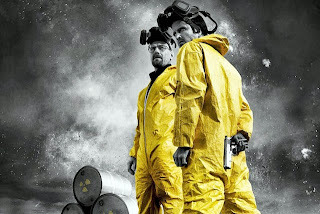 And what about the Breaking Bad? How do you think that saga would end? American viewers will have the pleasure of the series finale already tonight, and we are hoping to catch the re-run's while travelling to the US next week!